Martyn was converted in 1992 and has attended Bethel since 2003. He became a deacon in 2004 when he also took up the role of treasurer for the church. Martyn was born in Leicester in 1964. He’s been married since 1992 and has 2 children, Josh and Amy. 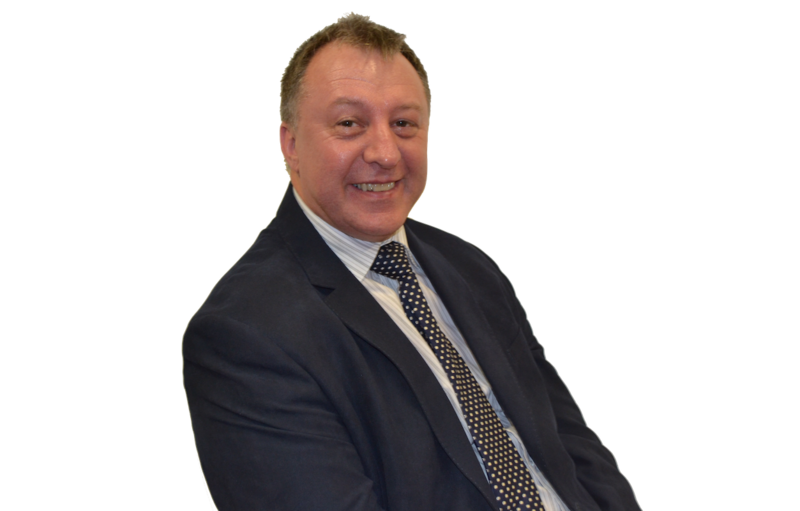 Martyn is currently employed by Gower Medical Practice where he has been the Practice Manager since 2005.